Online ordering menu for Husky Pizza (Manchester). 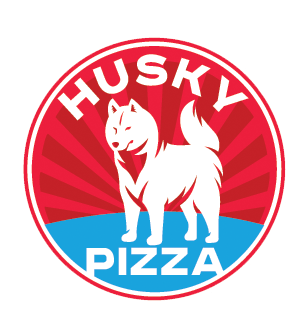 Come to Husky Pizza, Manchester's hot spot for delicious pizza! Grab a slice of our Cheeseburger Pizza or order one of our delicious calzones! Order online for carryout or delivery today! We are located on the corner of Cooper St and Center St, just a few minutes from Center Springs Park and Manchester Parkade Shopping Center.